The group is also developing an e-business activity with Korben, which supports brands in all or part of the e-commerce value chain. Its expertise in the world of fashion and in multi-channel solutions allows it to ensure good visibility for brands intended for clients and prospects, online or in store. 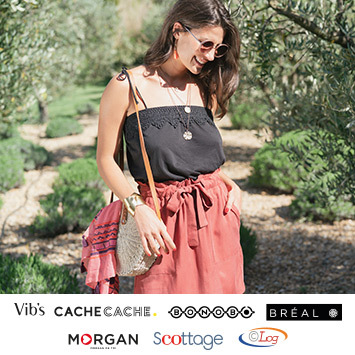 The group distributes 5 brands throughout the world: Cache-Cache, Bonobo, Bréal, Scottage and Morgan. 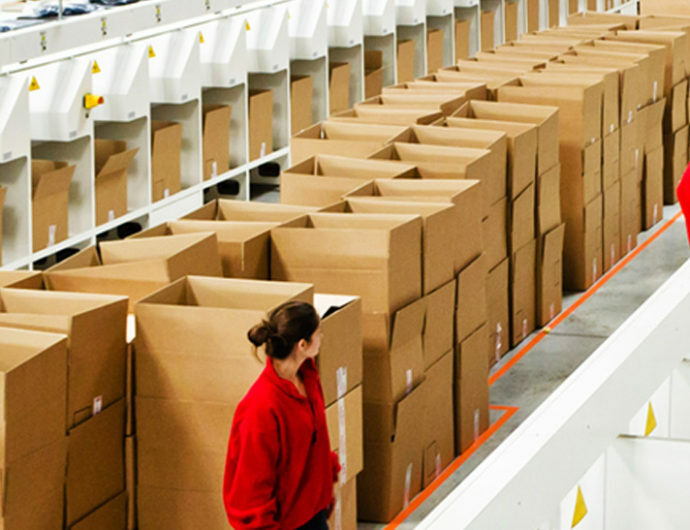 Beyond its distribution activity, the group has a logistics subsidiary, C-Log. The main dispatch centre is situated in Pleudihen-sur-Rance near to the Saint-Malo head office. The group operates more than 1 483 Cache Cache stores, 337 Bréal stores, 402 Bonobo stores, 132 Scottage boutiques and more than 332 Morgan points of sale in France, Europe, the Middle East and China.